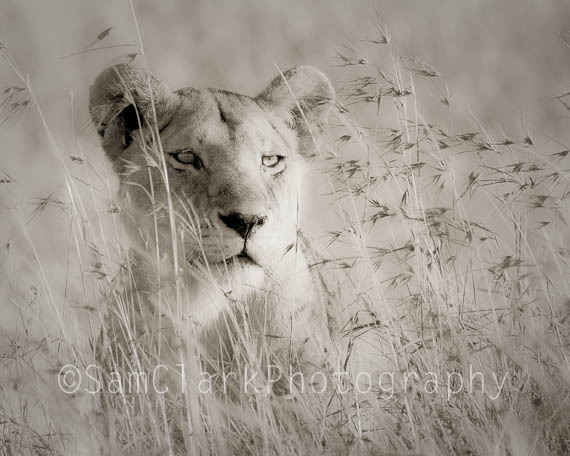 SAM’S SAFARI SALE 20 % OFF BLACK FRIDAY THRU CYBER MONDAY…. Join me on Safari in my Etsy shop for 20 % off (Discount sets NOT included). Sale starts Black Friday 25th November through to Cyber Monday 28th November. Just type in SamsSafari01 as your Coupon Code during checkout for your 20% discount. The already discounted sets aren’t part of this sale. Thank you so much! Africa is such an amazing place and the wildlife incredible!